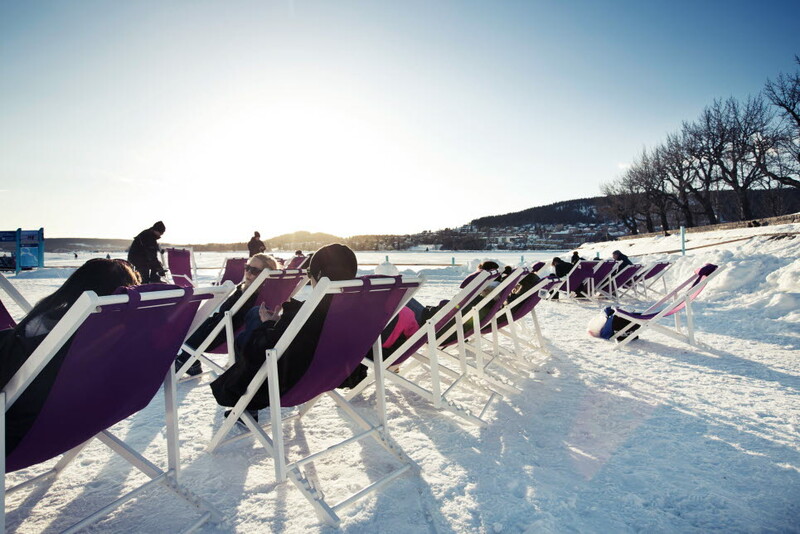 The European Tourism Research Institute (ETOUR) at Mid Sweden University develops and communicates scientific knowledge about tourism and travel sector as well as destination development. ETOUR works closely with entrepreneurs and the industry, NGOs, and governmental entities. ETOUR is Sweden's leading tourism research institute. In 2009 it was instrumental in developing the first PhD program in Tourism Studies in Sweden.